S/Sgt. Leslie M. West, son of Mr. and Mrs. G. T. West, graduated from Davidson High School. 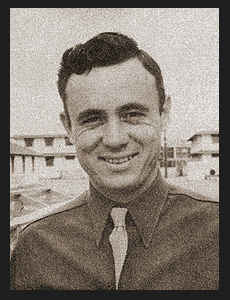 Entered Army in Jan., 1941, trained in San Antonio, Vernon and Midland, Texas; is now on duty in Pearl Harbor.